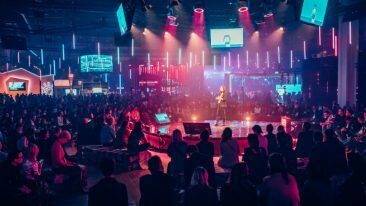 The biggest startup event in Europe starts tomorrow. Following events in Tokyo, Shanghai and Singapore, it’s almost time to illuminate the November gloom. 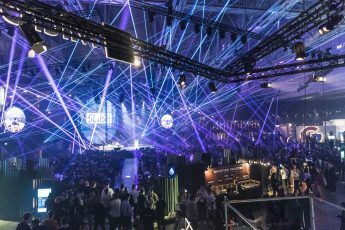 Slush 2018 kicks off tomorrow, 4 December, with 20 000 attendees, 2 600 startups, 1 600 investors and 600 journalists all descending on the Finnish capital. A focal point of knowhow from the north is at the Finland stand, where all manner of health, circular economy, next-generation learning and AR/VR startups can be found. 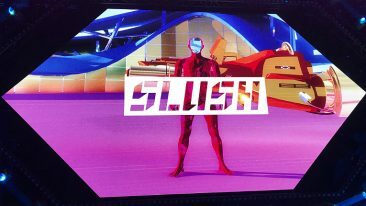 Another Slush means another speaker lineup filled with notable names, including Amazon CTO Werner Vogels, PayPal COO Bill Ready and European Commissioner for Competition Margrethe Vestager. This year also marks the first time that Andreas Saari steps behind the wheel as CEO. 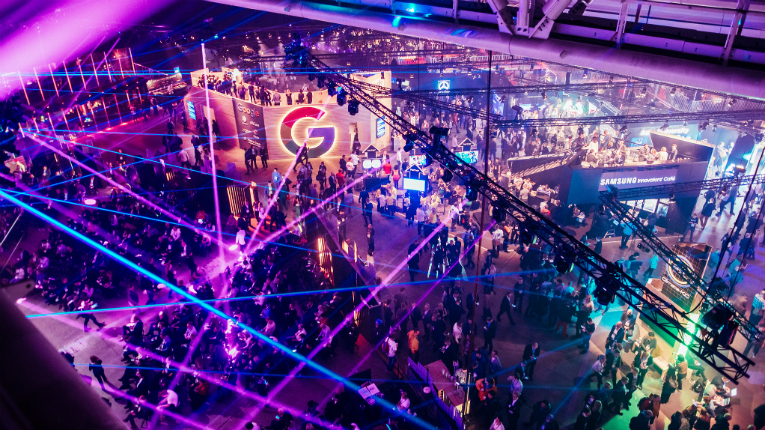 Good News from Finland will be covering both days of the event. Stay tuned with regular updates from this buzzing corner of the world.